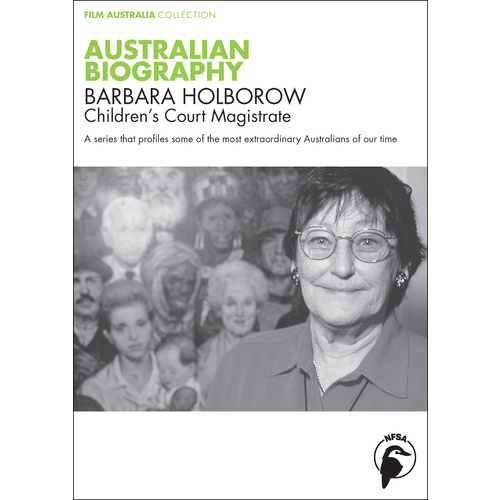 Barbara Holborow served for 12 years as a magistrate in the children’s court, where her compassion and outspokenness were legendary - perhaps because of her own beginnings. Although she describes her childhood as happy, it was also lonely. An only child, her parents were fiercely protective. As Barbara tells it, that’s the reason why she has "enough love to hand out to other kids forever". When she was diagnosed with diabetes at the age of 13, her overwhelming feeling was one of guilt - a fear that she had let her parents down. It was a feeling she conquered, and since then she has never allowed the condition to hold her back. That does not mean it hasn’t left a mark. Doctors at the time did not fully understand the complications that diabetes could bring to a pregnancy and Barbara’s first child (a boy) died soon after he was born. Although she later gave birth to a healthy girl, that death reverberated through her life. Not long after Louise’s birth, Barbara split with the husband she had married so young, moved back with her parents, found a job as a legal secretary and resumed her studies - first high school then law. She was 39 when she graduated as a solicitor. 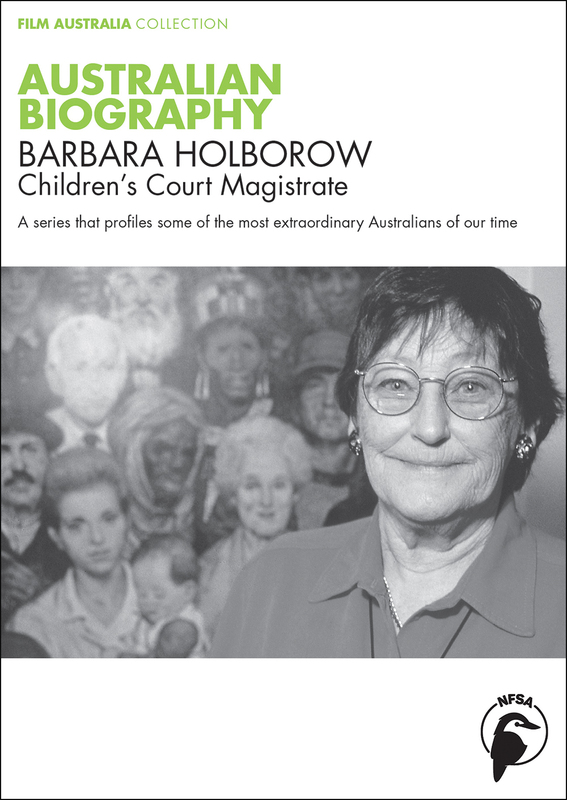 Barbara specialised in children’s cases and it was through her work at a women’s refuge that she met Jacob, a young Aboriginal boy she adopted. Since then, many foster children have come under Barbara’s care, but it is as a magistrate that Barbara has had an impact on the lives of thousands of kids. Fiercely committed to reforming the judicial system for children, she was involved in setting up free legal aid for children in NSW, a care court that deals with cases of neglect, and a special jail for first-time offenders aged 18 to 25. It’s a commitment that has continued since her retirement from the bench in 1994 and one she talks about with passion in this interview. Curriculum Links: Legal Studies, History, SOSE/HSIE, Religious Education, Health, Human Development, Sociology, Women’s Studies, Psychology, Careers Education, English and Media Studies.